Every election season invariably witnesses cash seizures running into crores of rupees, coupled with lofty announcements by the police in this regard. HYDERABAD: Every election season invariably witnesses cash seizures running into crores of rupees, coupled with lofty announcements by the police in this regard. This seized cash, however, is apparently being returned in a majority of the cases. In order to know the magnitude to which such cash was returned during the recent Assembly polls, civil rights organisation Forum for Good Governance (FGG) had filed a right-to-information (RTI) query with the SPs and DCPs across all commissionerates in State. The finding? 548 out of the 3,561 cases charged during the elections were related to cash seizure to the tune of `55.6 crore, but eventually, a majority of this money was returned to those from whom it was seized. A mere 55 of there cases are in various stages of prosecution. “The actual amount for which cases are being tried at courts stand at just about `6 crore. If the rest of the amount was genuine money, why even inform the press and the people? That time can instead be used to verify the sources,” said M Padmanabha Reddy, secretary of FGG. 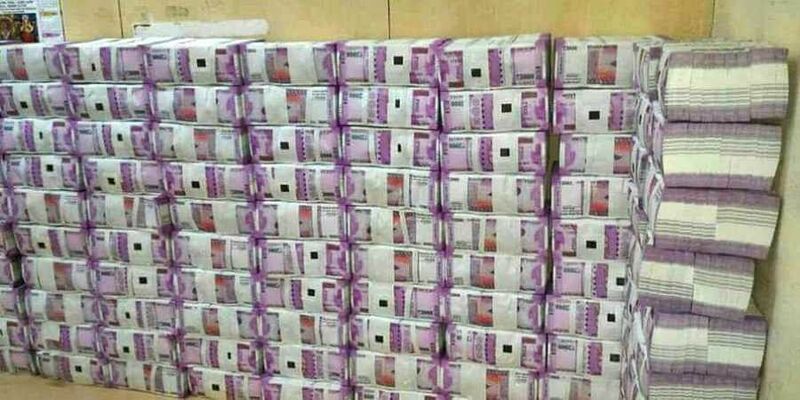 In another case in Jangaon, a car was caught with `5.8 crore that was allegedly supposed to be distributed to Nama Nageshwar Rao, Konda Murali and V Ravi Chandra. “Many of the candidates who were charged are now MLAs. But it is necessary that the police take action because influencing voters is a serious crime,” Reddy added.